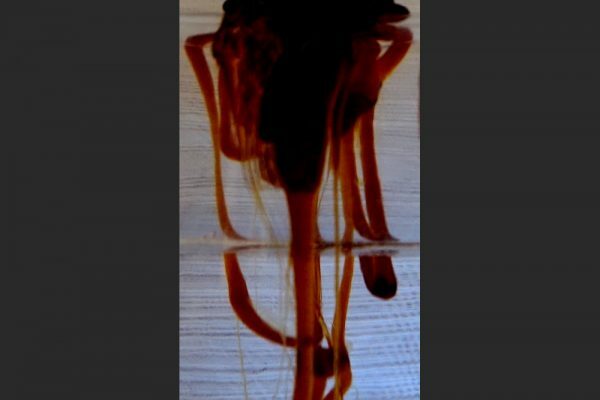 Molasses drips off an underwater transverse cylinder. 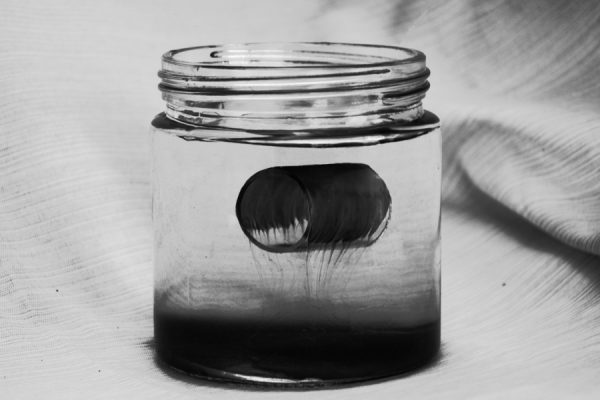 A stream of molasses falling through water piles up on a transparent transverse cylinder. 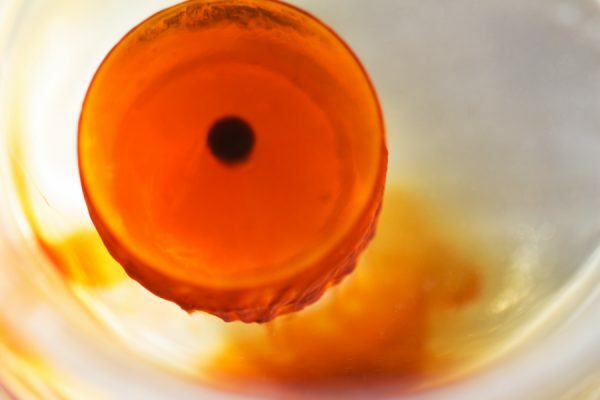 A cylinder submerged in water is coated with molasses, viewed from above. 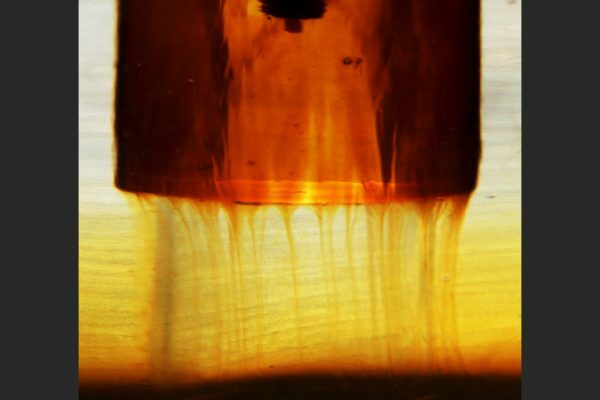 Molasses streams off an underwater upright cylinder, illustrating long spikes formed by the Rayleigh Taylor instability at low Re and moderate Atwood number. 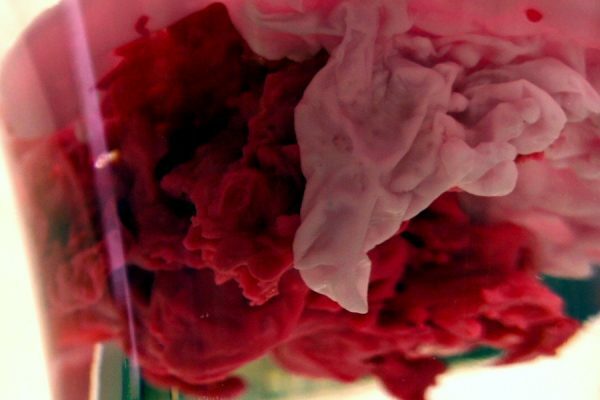 Melted wax poured into cold water freezes immediately. 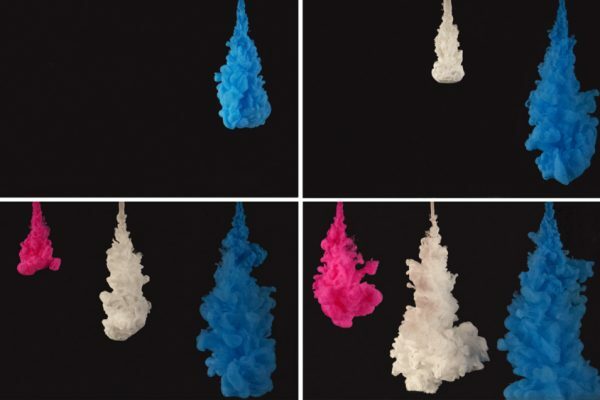 Streams of tempera paint into water creates mixing turbulent jets at Re=7,500. 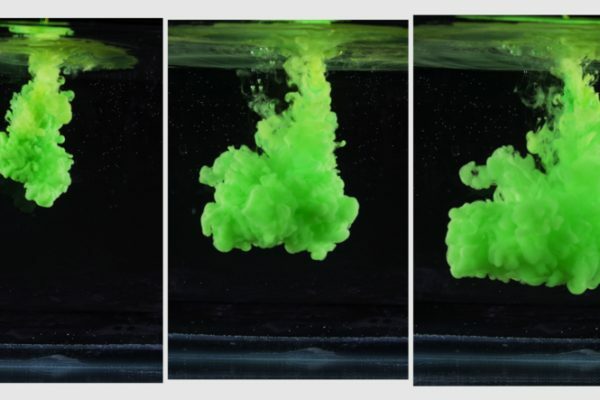 Streams of tempera paint into water creates mixing turbulent jets at Re=33,000. 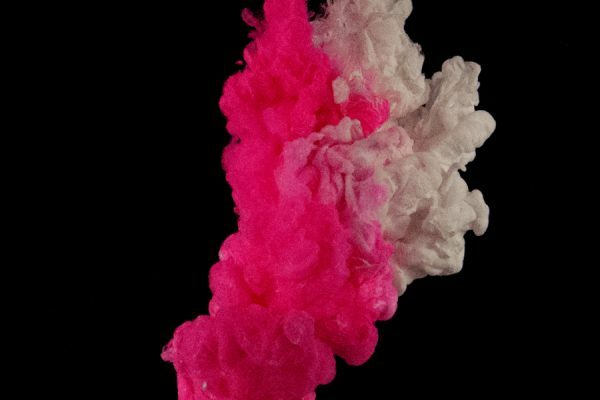 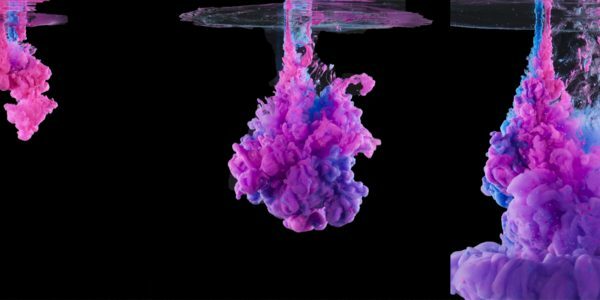 Streams of tempera paint into water creates turbulent jets at Re=22,000. 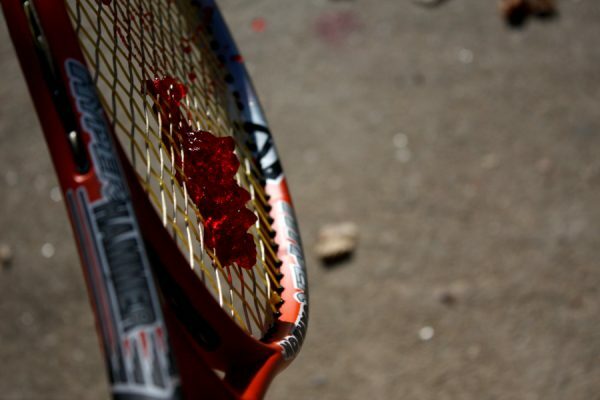 Jell-O behaves as a viscoelastic solid, even when sheared by a tennis racket.